Joe, an ugly and unloved horse trusts no one. And no one trusts him. Until Vicky. This is the story of a troubled horse, and the little girl who loved him. 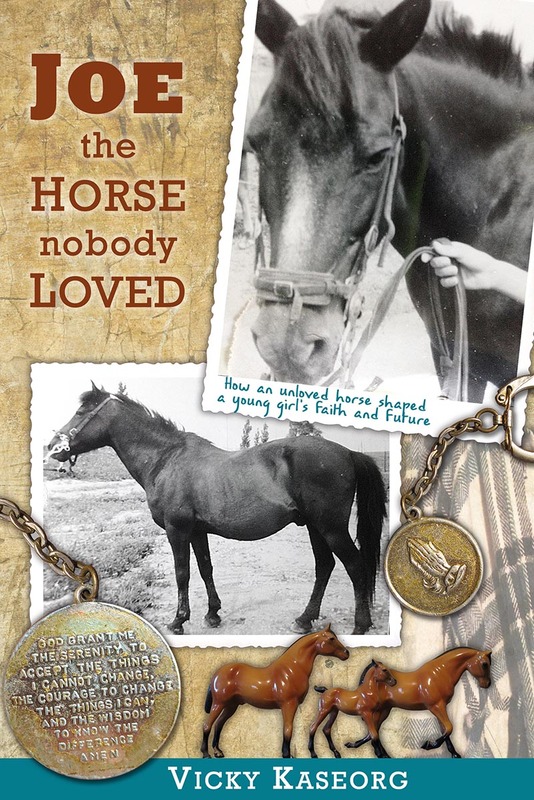 Based on the true adventures of her childhood fifty years ago, the author's horse, Joe, teaches the lesson that sometimes beauty is not skin-deep, but heart deep, and that the unloved have much to show us about the true nature of love.